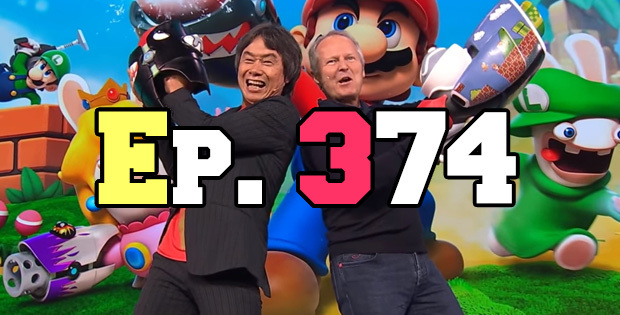 On this episode of The GAP Luke Lawrie and Joab Gilroy have had some late nights and early mornings with all the things going on around E3 week. But first they talk about the games they’ve been playing which includes The Wild Eight, PlayerUnknown’s Battlegrounds, and Hollow Knight. They then go through each of the events held by the publishers to discuss the best and worst bits of all the shows including Microsoft, Sony, Nintendo, EA, Bethesda, Ubisoft, and more. This episode goes for 3 hours and 15 minutes, it also contains coarse language.